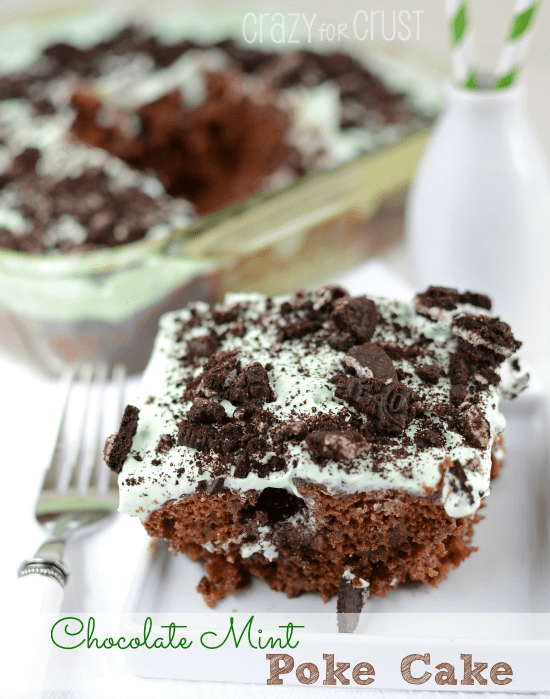 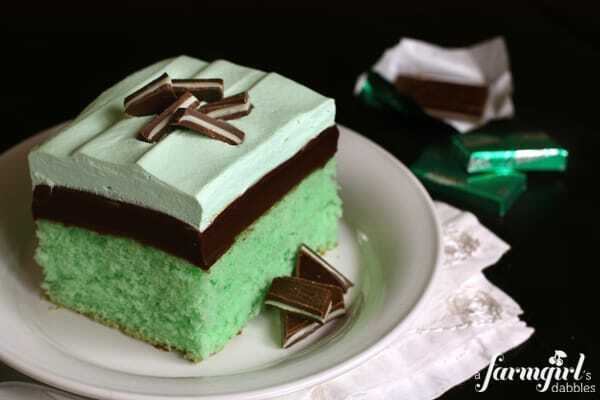 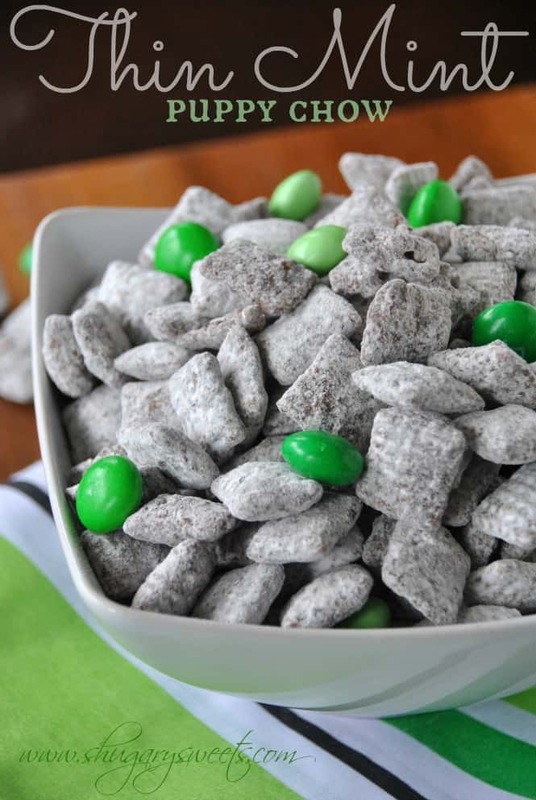 14 Delicious Mint Recipes - Puppy Chow, Poke Cake, Brookies, and more! 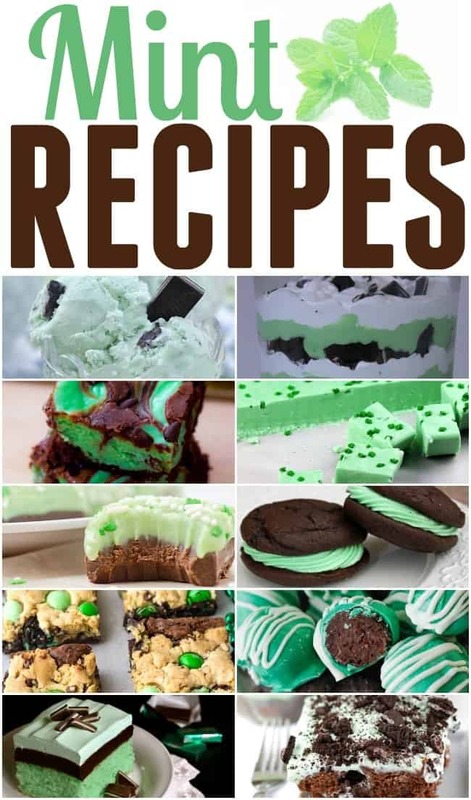 What better way to celebrate St. Patrick’s Day than with some green and delicious mint recipes on your plate. 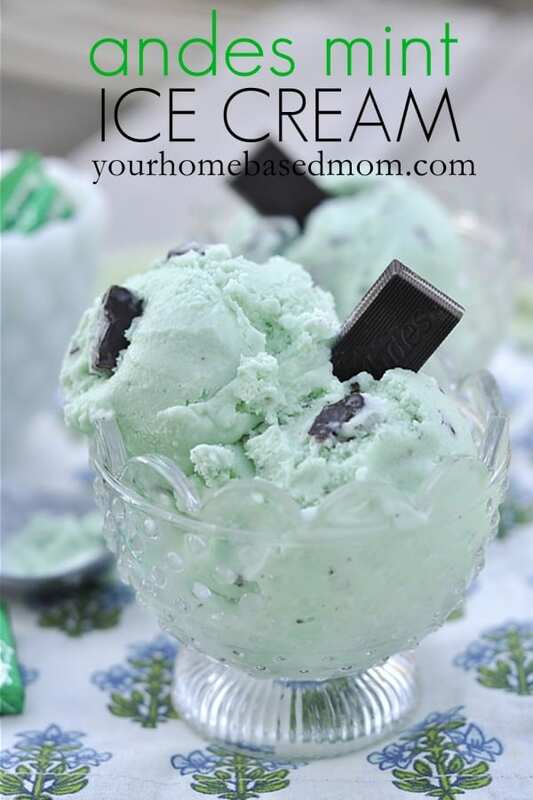 These are all dessert mint recipe ideas so if you have a sweet tooth you are in for a treat. 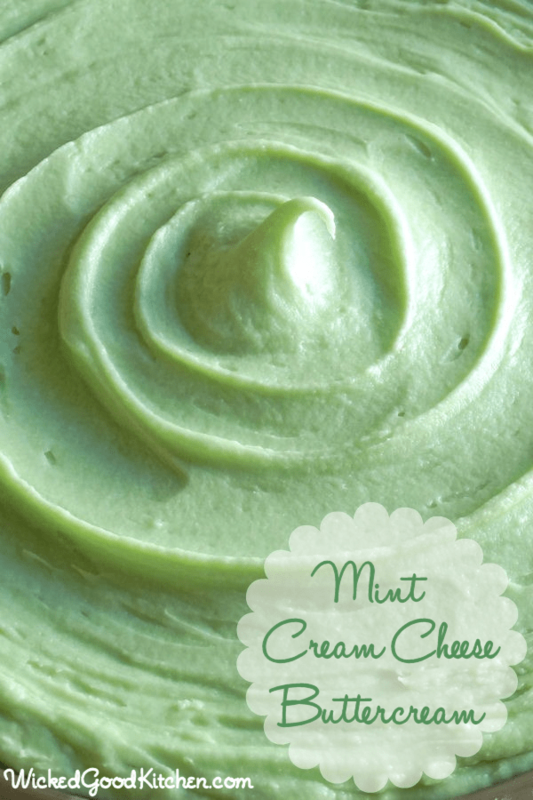 We love the taste of mint around here and did you know it is also super easy to grow in your garden? 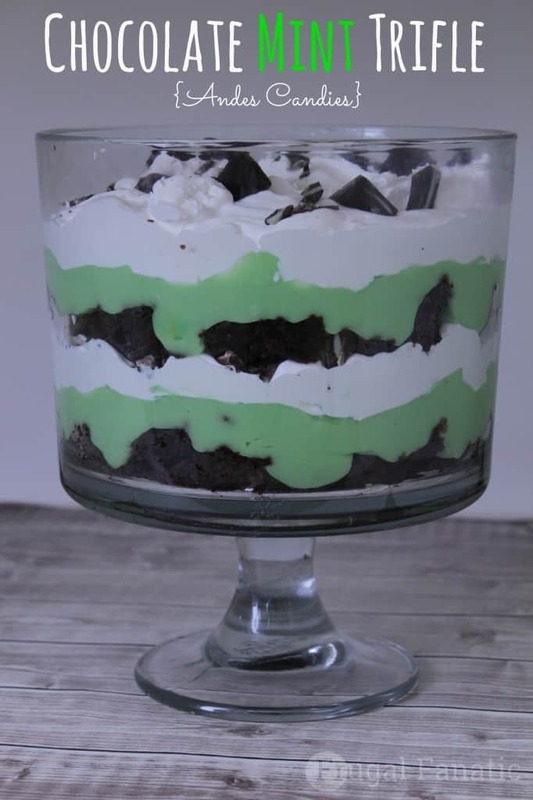 Plus it goes well with so many things such as fruit, desserts, meat, and cocktails. 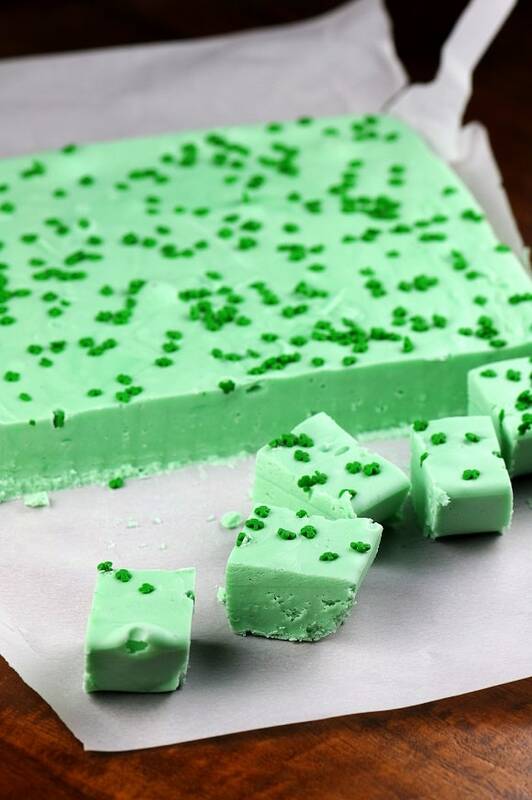 You might forget about mint because often times it’s used as a garnish but today it is the star of the show. 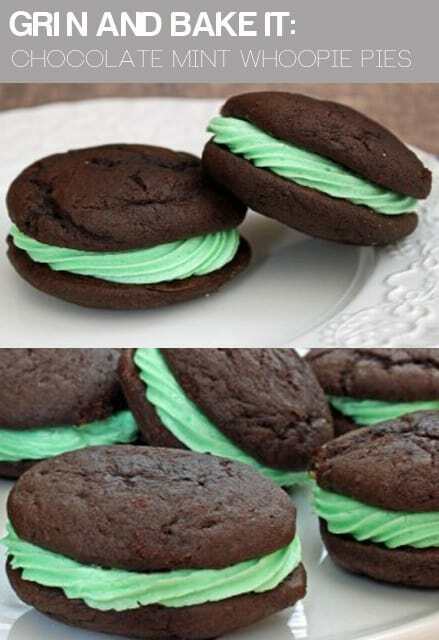 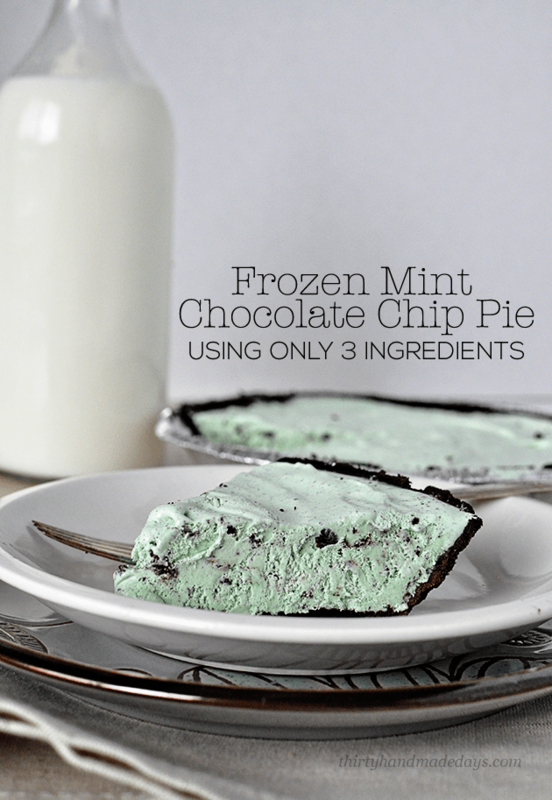 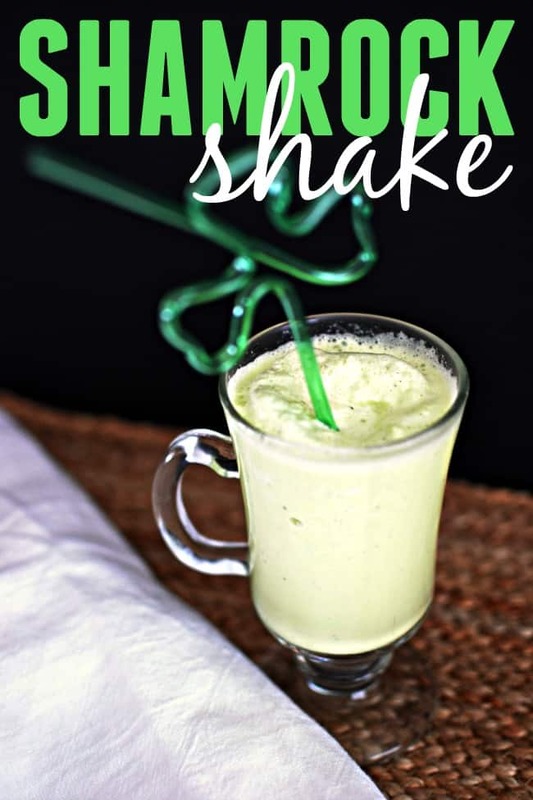 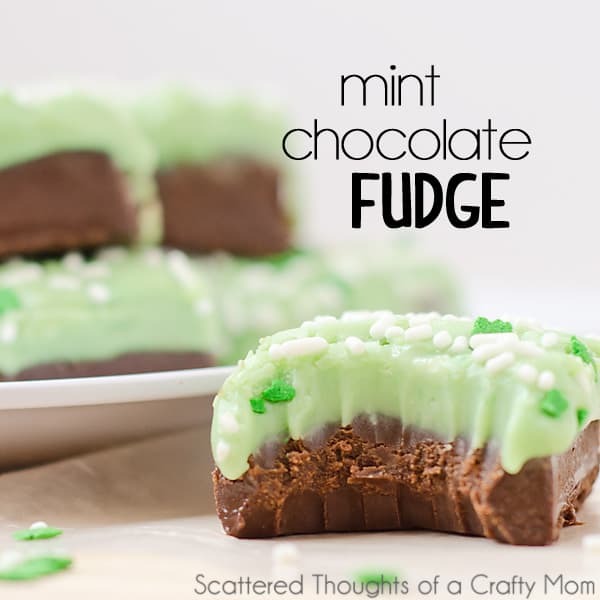 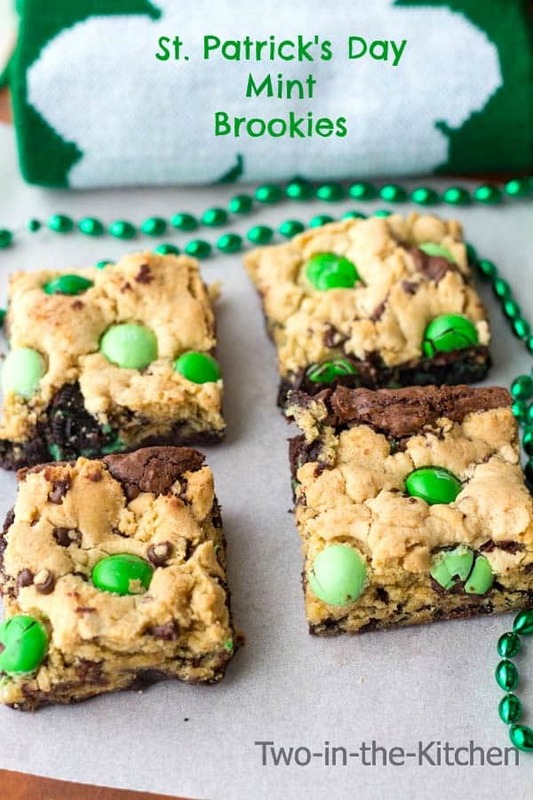 Whether you are thinking about St. Patrick’s Day or you just can’t get enough of this classic flavor I hope you will enjoy all of these awesome mint recipes. 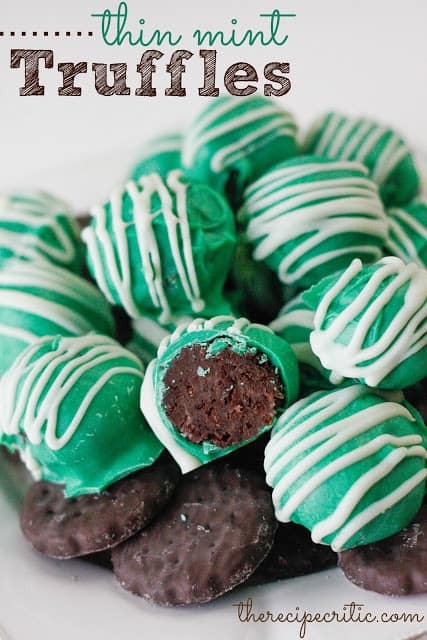 Some items you might need for creating these mint recipes. 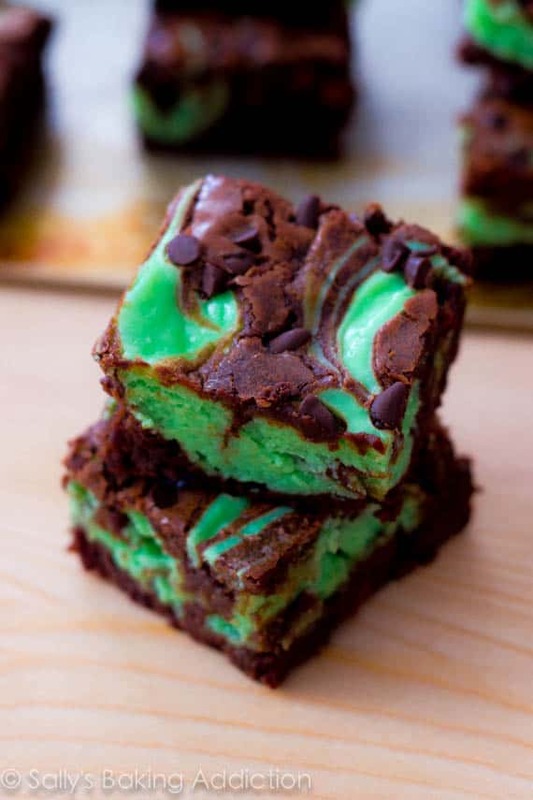 How to make Homemade Brownies in the Air Fryer!